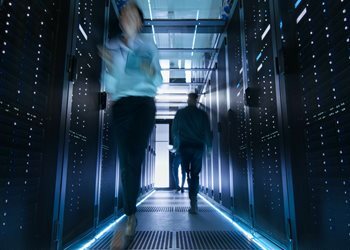 Structured Cabling Solutions for a more connected world. Achieve guaranteed network performance and system reliability for your most demanding requirements of productivity and innovation. Smaller. Lighter. More Flexible. GenSPEED 10 features our smallest diameter ever with guaranteed performance, lighter weight and increased flexibility. 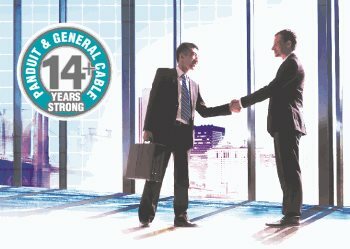 For over 14 years, Panduit and General Cable’s world-class partnership has provided infrastructure solutions, guaranteed network performance and system reliability. LEED-ing the way with PanGen! 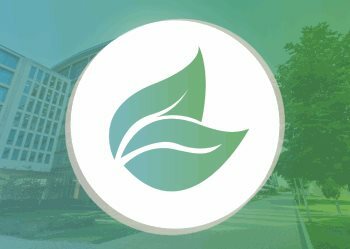 Your favorite PanGen Solutions are now UL certified with Environmental Product Declarations (EPDs) and Health Product Declarations (HPDs). EPDs and HPDs can help your project achieve LEEDv4 status! Fiber Cuts and Ships the Same Day! 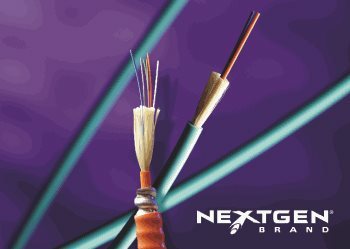 We can now provide you with NextGen Brand fiber optic cables that can be cut to length and shipped the same day, taking the hassle out of your hands! PanGen installations are covered by a 25-year comprehensive warranty program that provides performance to the latest industry standards.